Are you planning on building the home of your dreams? 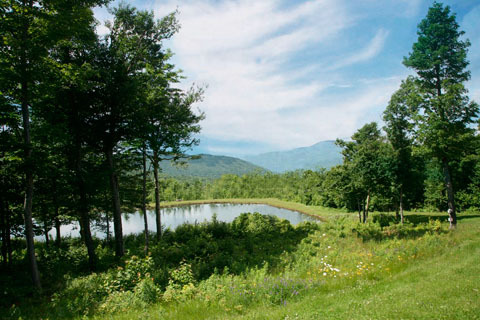 Are you looking for the perfect piece of Vermont land to start the process? Available Vermont parcels of land over 1 acre in size are listed below.